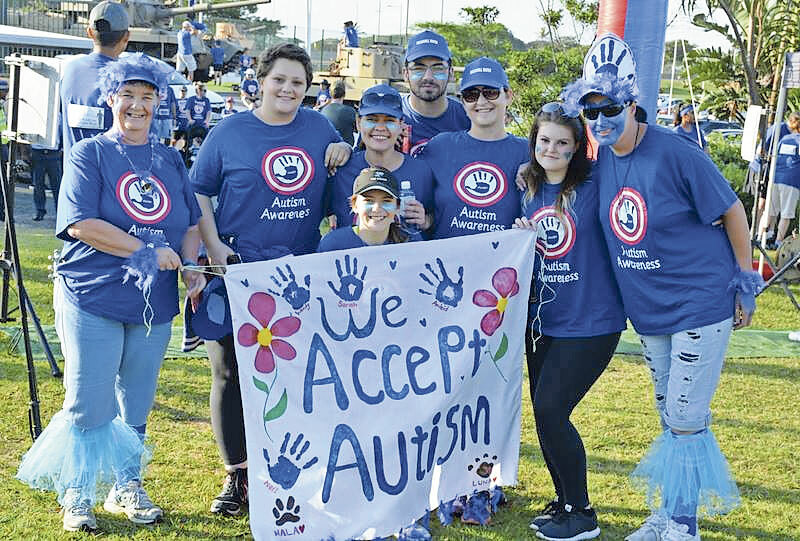 Members of the public are invited to the Blue and You Autism Awareness Fun walk and Run on Friday, 28 April at the Durban amphitheater in North Beach from 8am. Organiser of the event, Nadia Blom said the run has three distances, 3km walk, 5km walk or run and 8km run. ” This fun run seeks to promote awareness of those with ASD who are part of our families and communities. ASD affects one of 68 people world-wide, including South Africa. Sadly, even with this staggering statistic, little is known about ASD in our country and a few resources are available. Despite the Government White Paper which includes those with ASD who can function in mainstream schools, discrimination and fear of ASD still exits and children with ASD continue to be excluded from schools,” said Blom. She said under the banner of #Iacceptautism they want to have an inclusive run or walk and an acceptance of all people no matter if differently able. or www.eventtiming.info. “After registering, all race numbers will be available at the Musgrave Centre on 27 April from 10am to 3pm and for more information you can contact 031 837 0352 or send an email to blue and you run@gmail.com” said Blom.